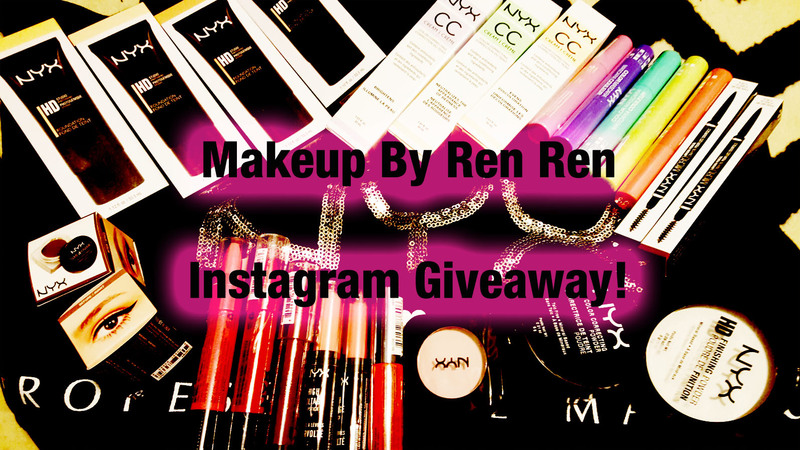 Home Unlabelled NYX Instagram Giveaway! Great giveaway. I don't have Instagram but very generous giveaway. Someone is going to be very lucky. Ren you are so generous and always thinking of others. This is an incredible giveaway.